August | 2013 | Doodle-gami! Meet Ahsoka Tano. I think she gets the bum rap a lot of times for nothing. People think she is the most annoying Star Wars character this side of Jar Jar Binks, but I like her a lot. 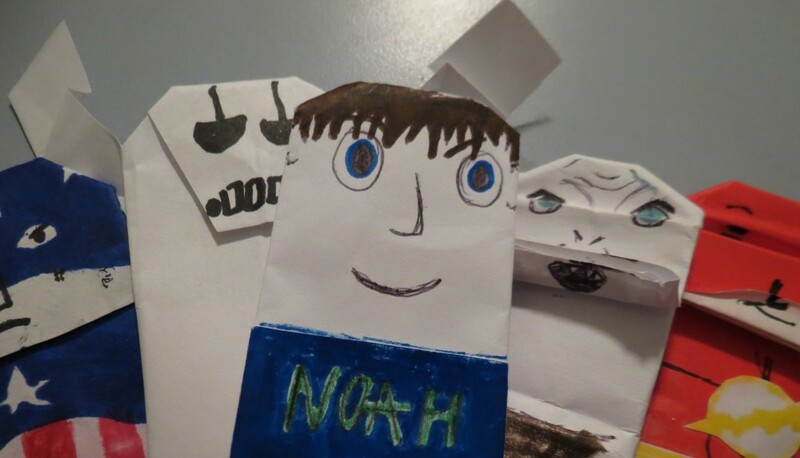 This same fold has been featured on the Origami Yoda site before, so I thought I might as well post it here. Anyway, feel free to give feedback on what I could improve! Hey guy’s! Sorry it took so long, but on request from SF AustinC, it’s Kid Flash! 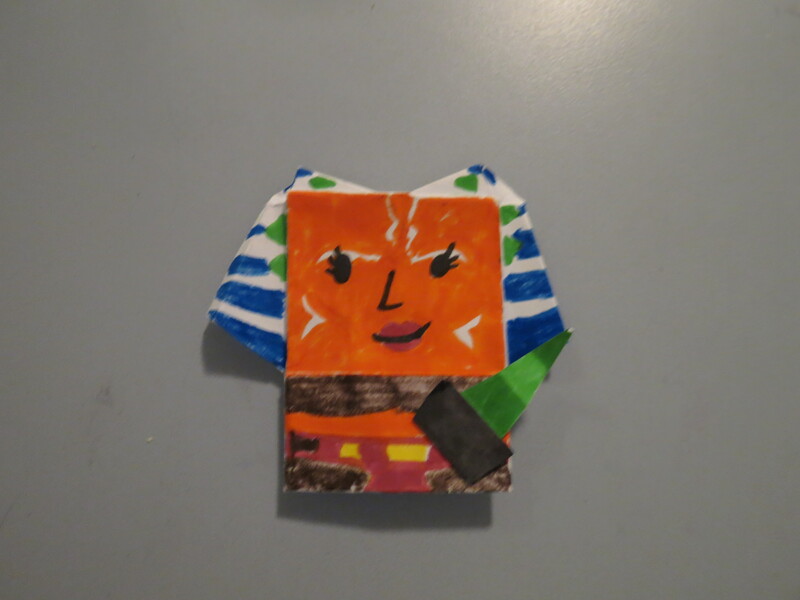 I had made a Flash awhile ago, so I just used that design, with some minor tweaks, and BAM! Kid Flash was born! That’s the end of this post. Next time: Ahsoka! The Teen Tyrant Starfire took in defeat for the second time. New Webmaster, AustinC, tricked her with a link that might bring her back to being Terra’s friend. So she got stuck on some USA Website. EDIT BY DARTHNOAH: Let’s give a round of applause to AustinC! Whoa! I was watching the site stats, and we have over 1000 views! Party!!!! Grab some Yoda Soda, some Qui Gon Jinnger Snaps, and lets chat! This is the party chat page, BTW. Heyo everybody! 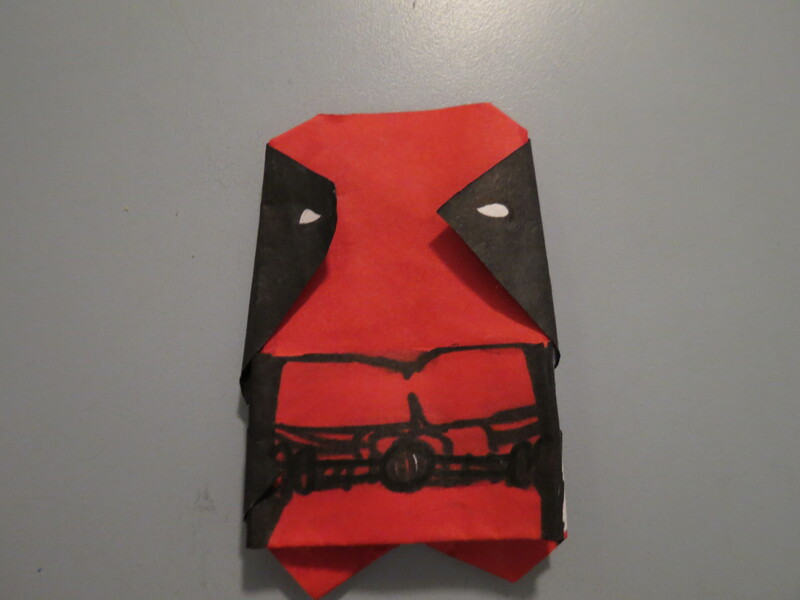 Here’s my second entry into this site; the stooky Marvel mercenary Deadpool! I recommend that you find out who he is. Anyway, again this is a M.O.D., and I am also very proud of this one. 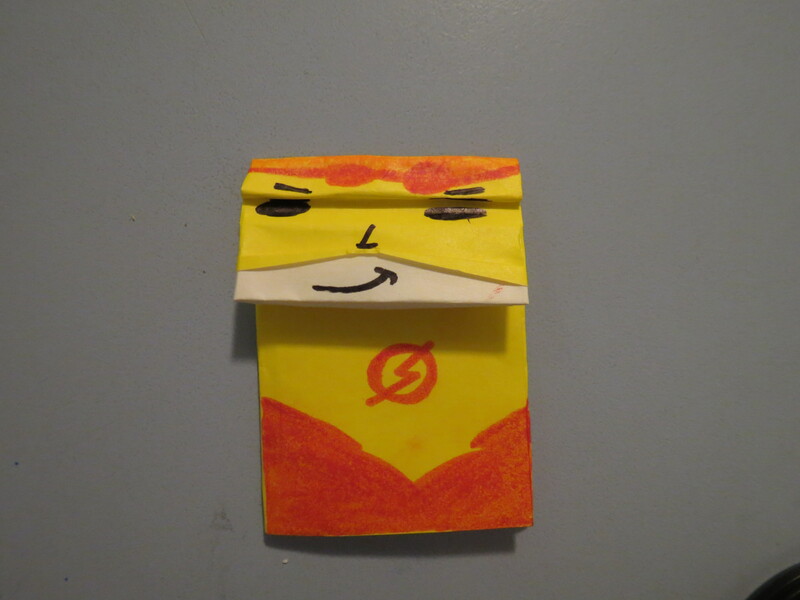 Next time: Origami Kid Flash, on request from SF AustinC!